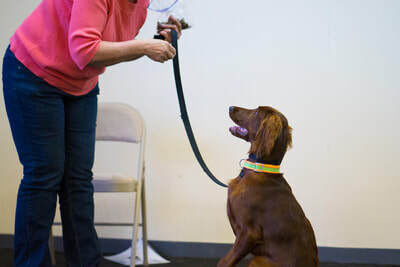 ​Are you frustrated that your dog won’t listen to you? Wish they had better manners, that you could keep them from pulling you down the street, jumping on people, and ignoring you when you say ‘come’? ​Wish you knew a dog training expert who cared about you personally and actually listened to what you say - without judgement? Now you do! 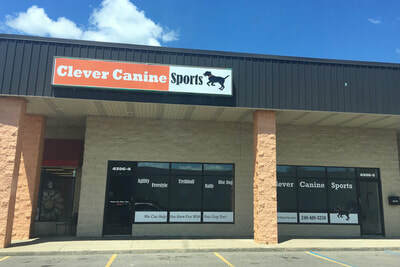 Give us a call at (248) 618-3258 and tell us all about what’s happening with your dog. 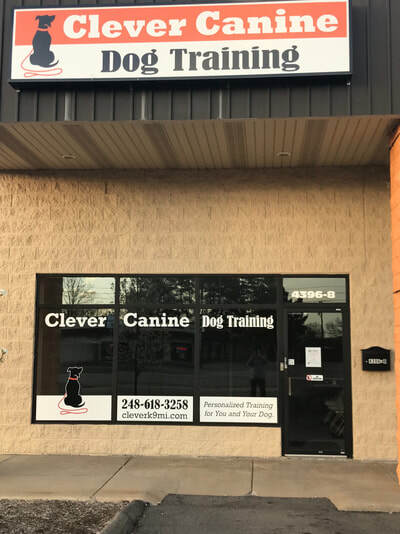 We’ll schedule a free evaluation where we'll meet with you and your dog, talk about what you’d really like to do, and plan out your dog’s training together in a way that’s comfortable and fun, too. You know that having a dog can be so much more enjoyable and peaceful than it is now, that you and your dog can both enjoy training. 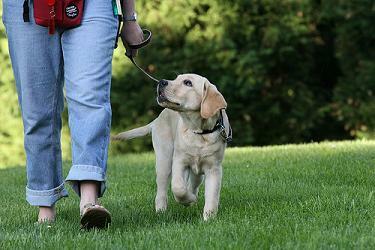 ​Take the first step to having a great dog. 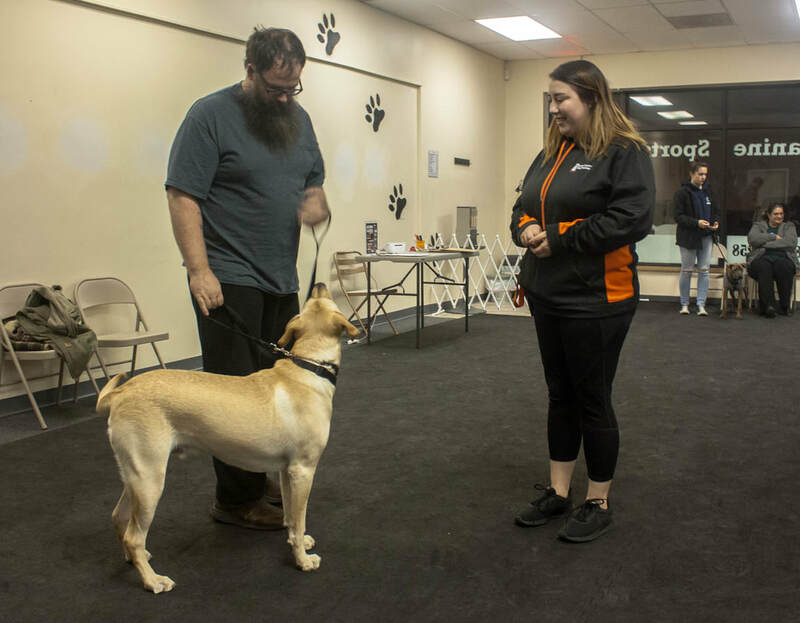 While there are certainly benefits to taking a dog training class in a group with others, including the opportunity to socialize with other dogs and dog owners, private training may be a better option for you. Depending on your personal goals, preferences and your dog’s temperament and training needs, Clever Canine Private Training includes services and options tailored for exactly what you need. Whether you have an irregular schedule or if your dog has behavior issues or needs extra attention our Private Training sessions can be customized to suit your requirements. 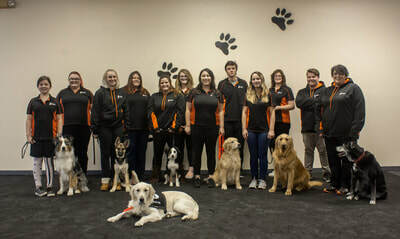 Our day training program allows you the flexibility to have your dog trained by our professional trainers during the day while you are away, with your dog returning home to you each night. 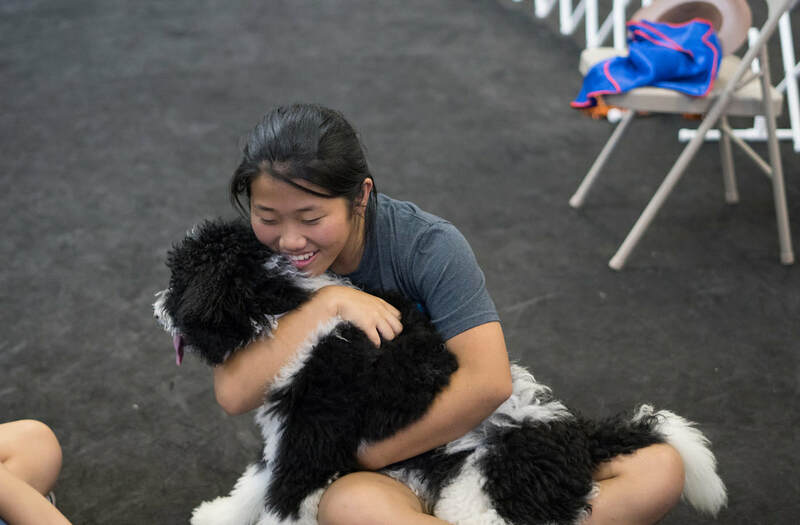 Your dog will be in a social setting, learning, training, and playing throughout the day. 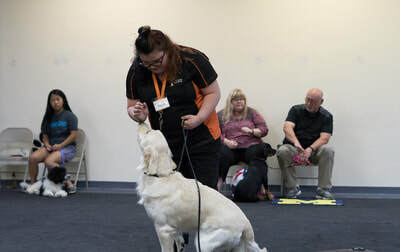 At the end of each week, you will be brought in for a lesson on what your dog has learned and how to apply the new, good behaviors in your home.